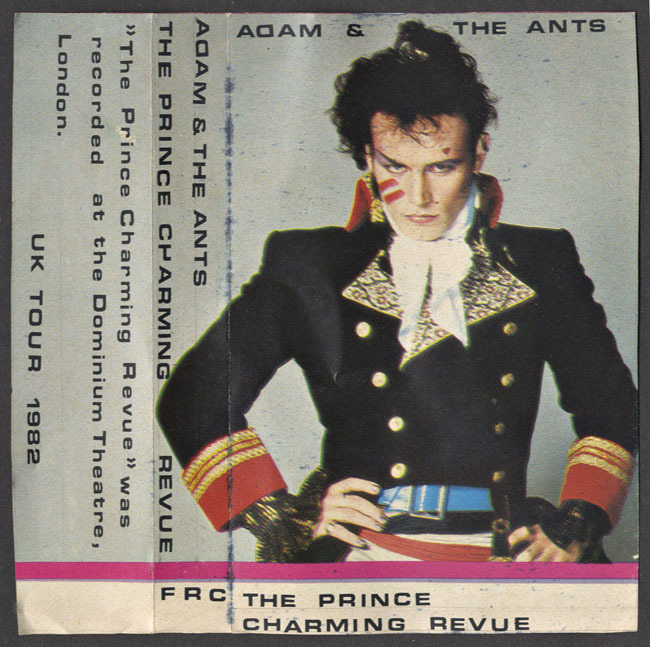 This Frankie compilation was supposed to reflect the different singles left to right: Relax, Two Tribes, Power of Love, Welcome to the Pleasuredome. You can see how much I was into the design work of XL back then and, subsequently Accident (the same team under a different name) for 808 State later. 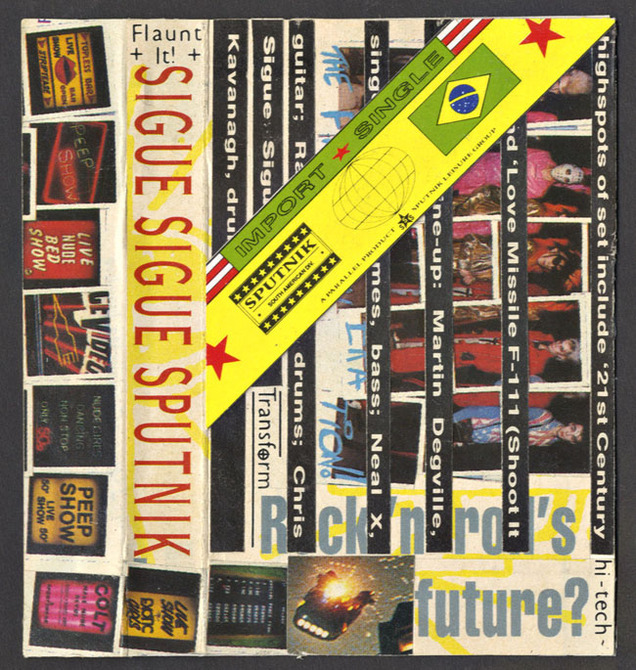 I loved Sigue Sigue Sputnik‘s info-overload graphics, the Hockney-esque polaroids and the futuristic sense of it all, something The Designers Republic took to another level later.